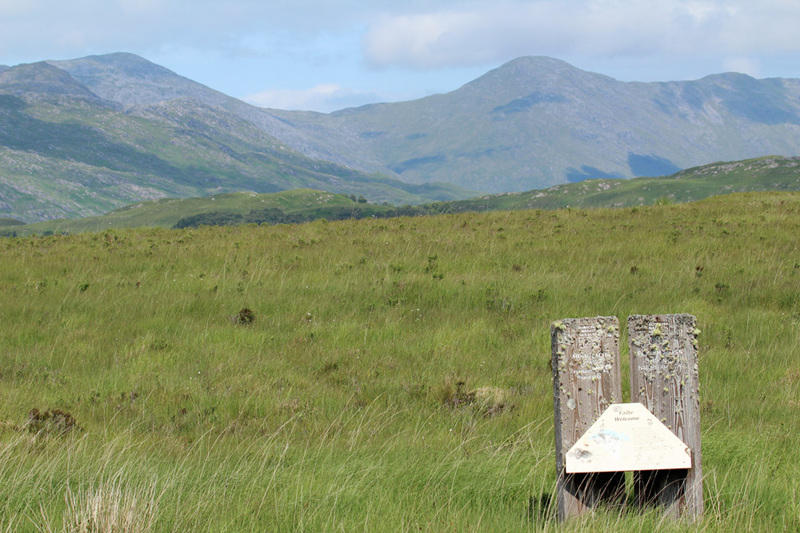 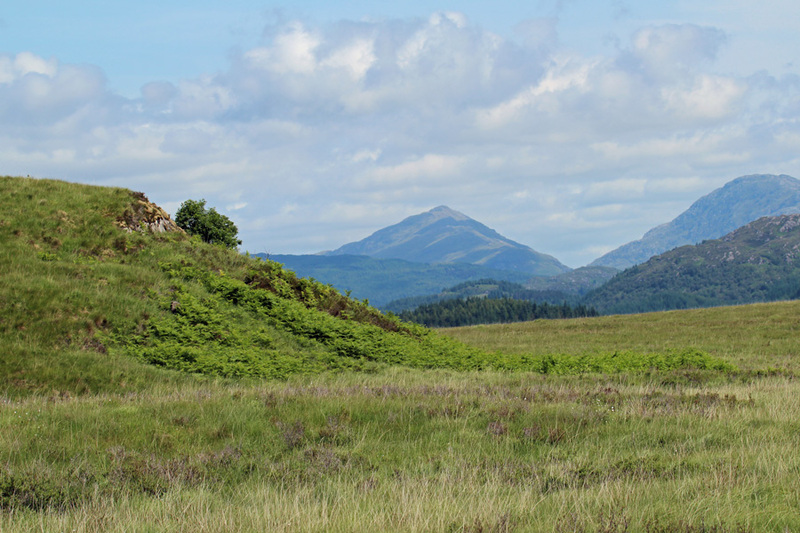 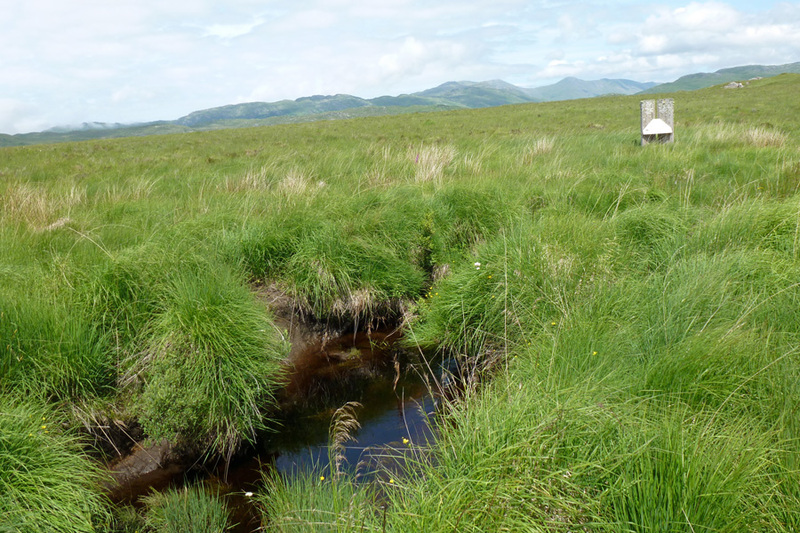 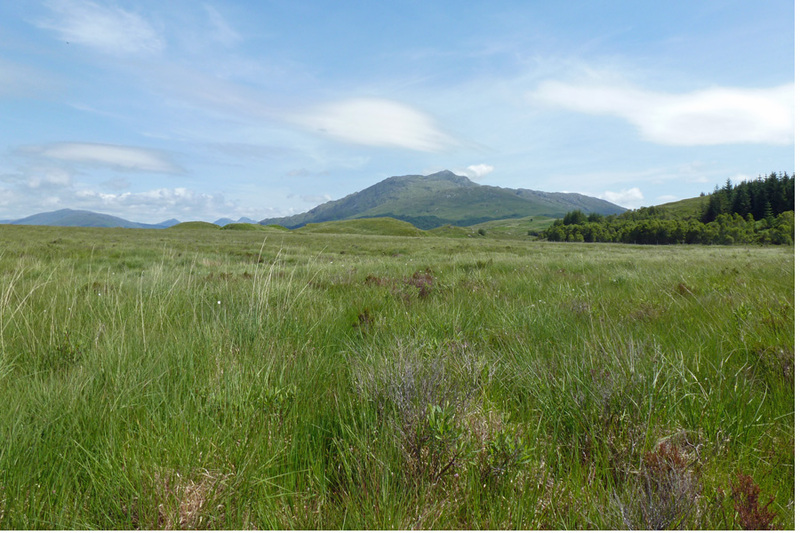 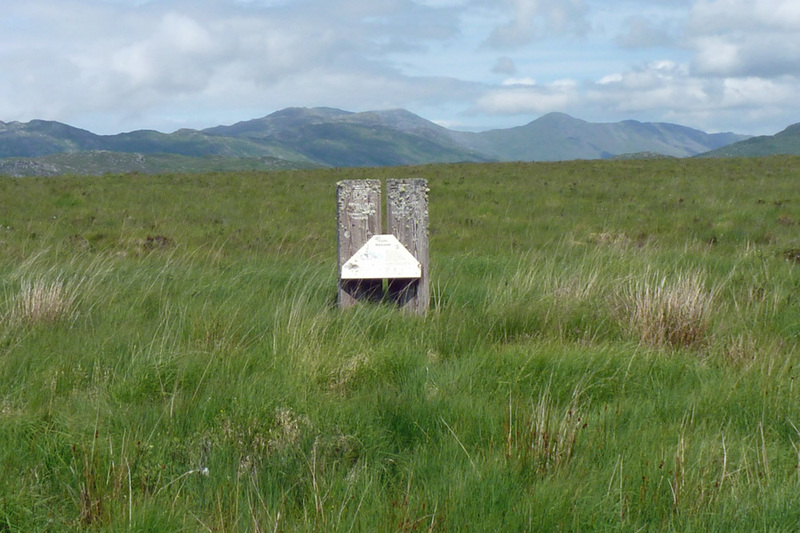 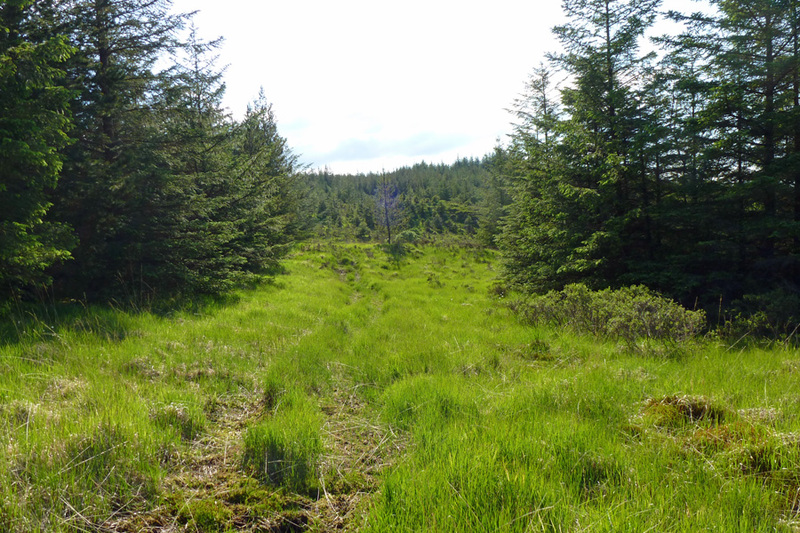 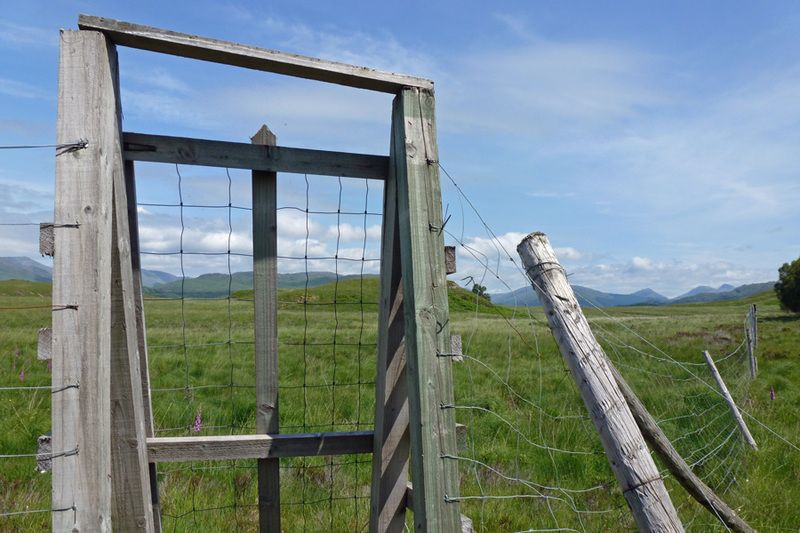 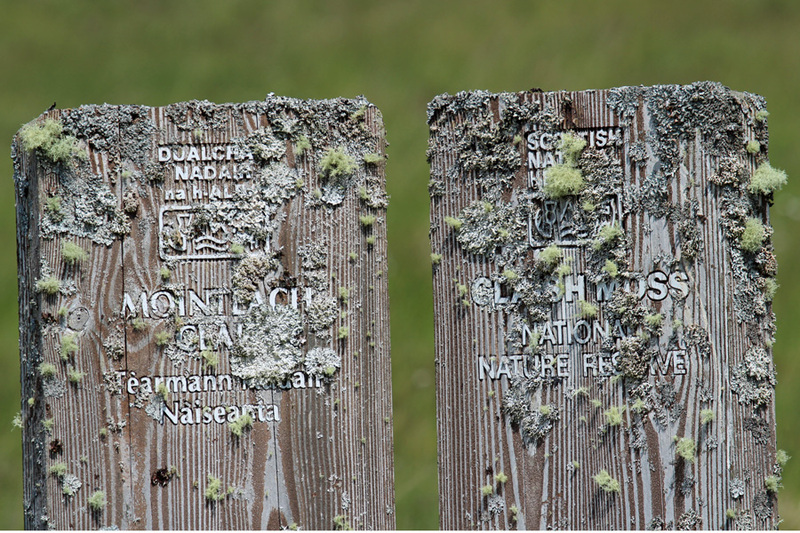 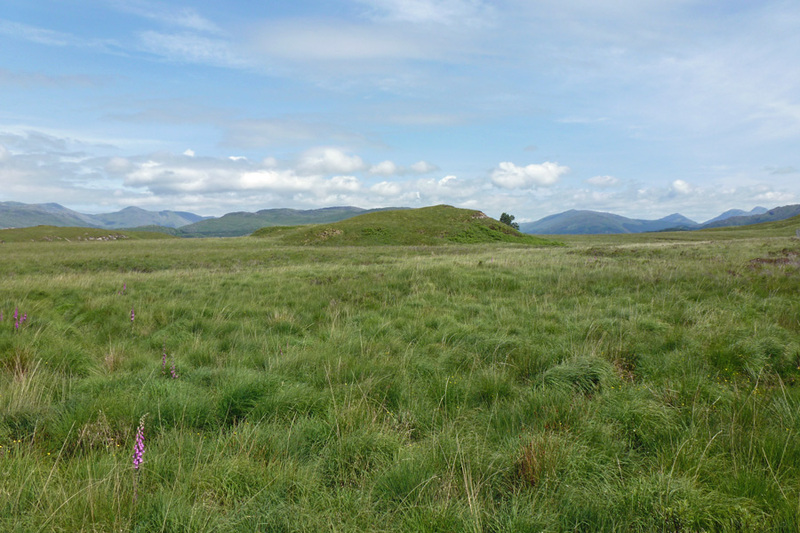 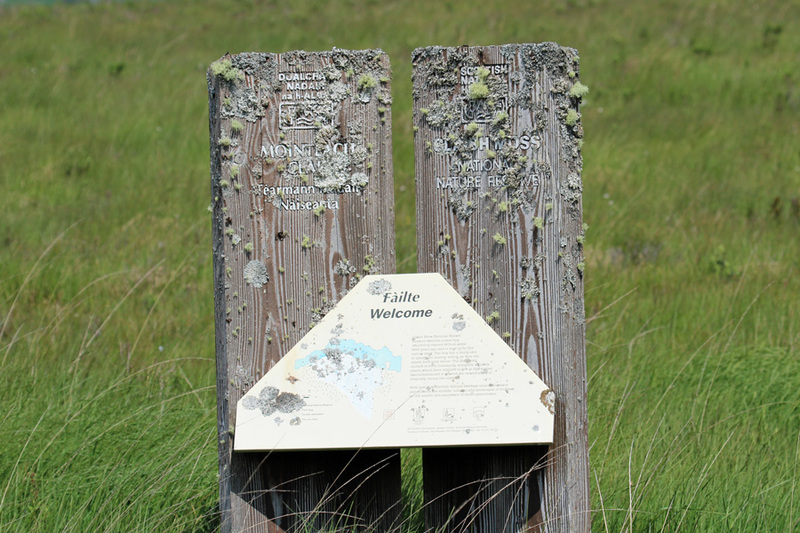 Claish Moss, a former National Nature Reserve, is one of Scotland’s finest and unusual raised bogs. 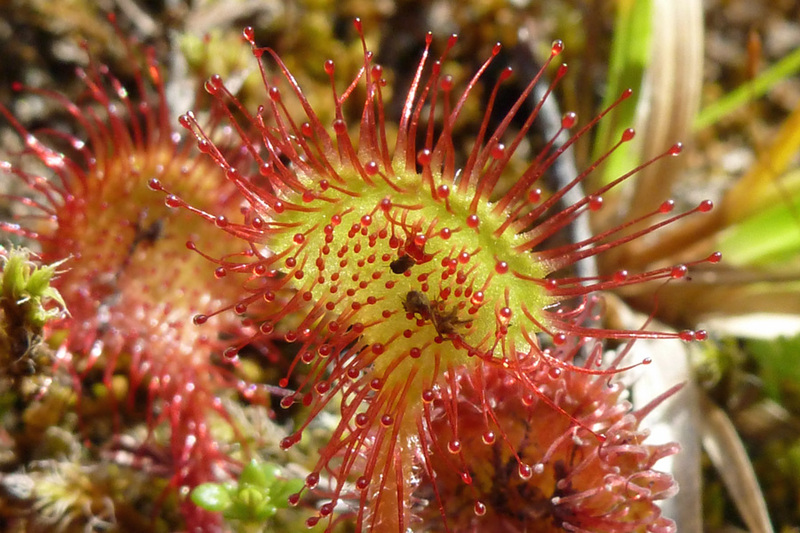 The site is dominated by large hummocks of the woolly hair moss (Racomitrium lanuginos) and supports fourteen different species of Sphagnum, cross-leaved heath (Erica tetralix) and bogbean (Menyanthes trifoliata), as well as the insectivorous sundews and butterworts. 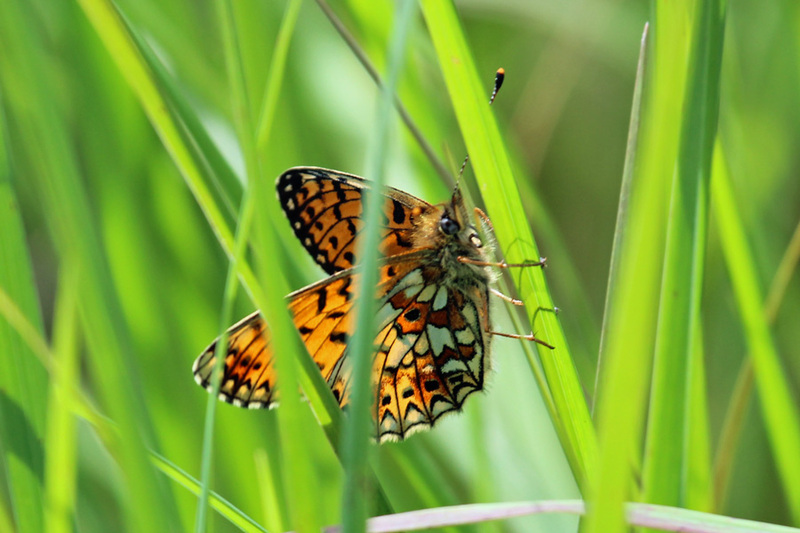 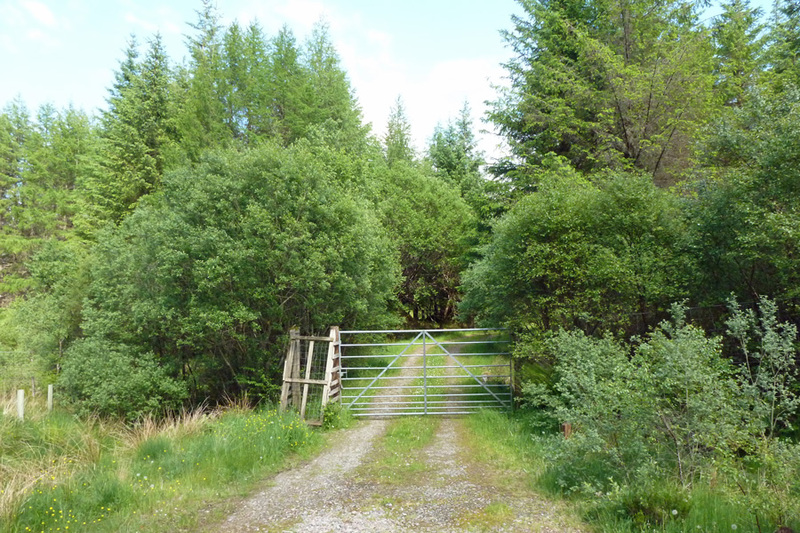 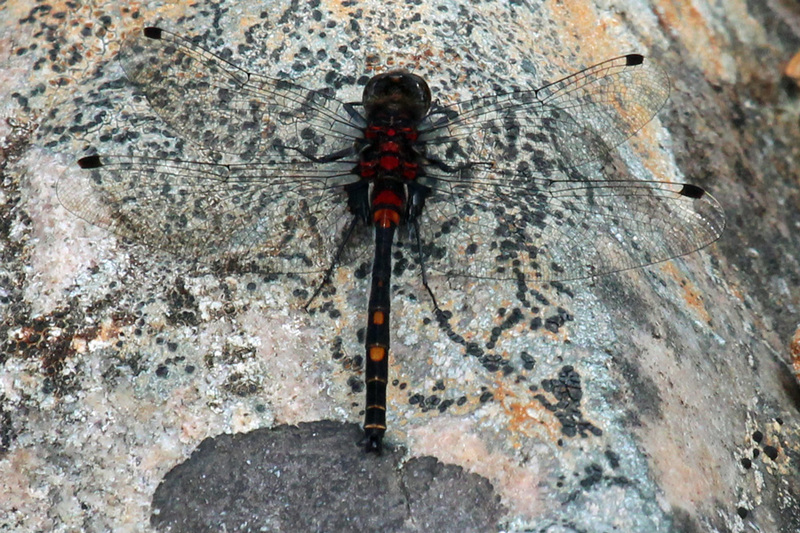 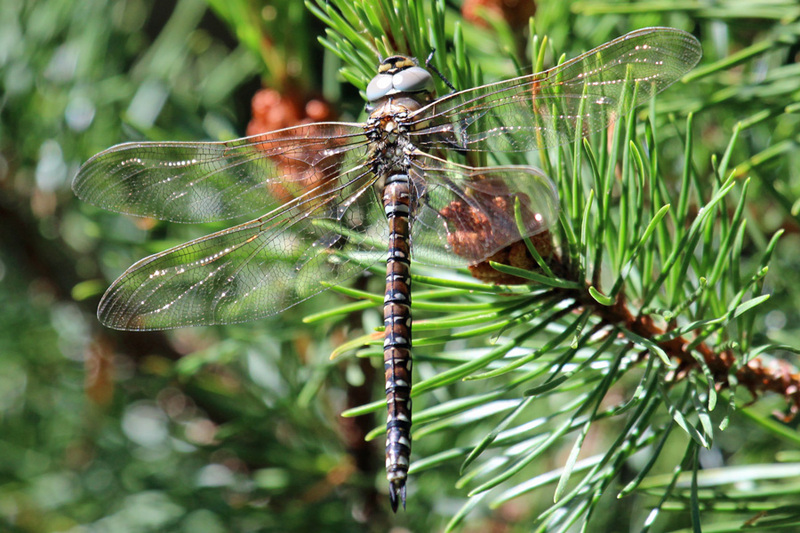 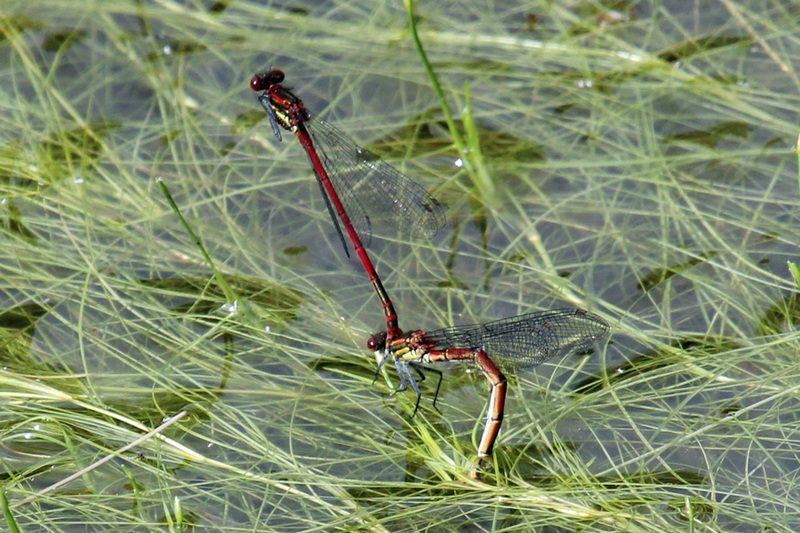 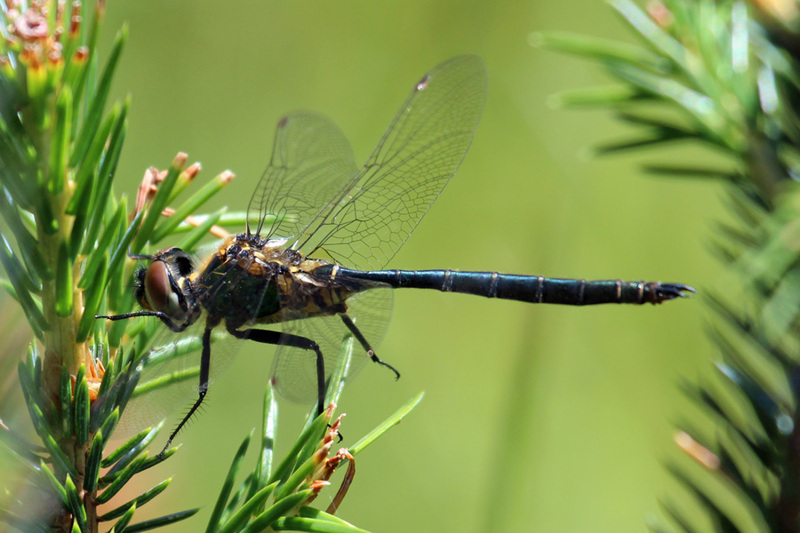 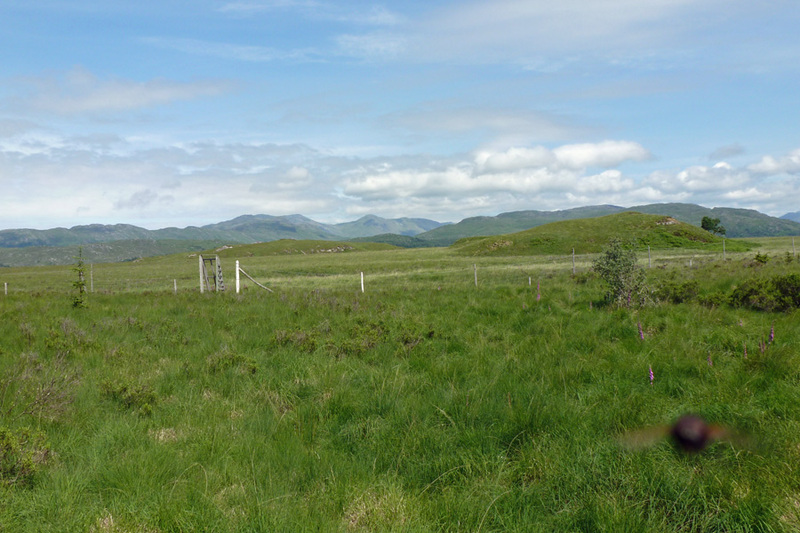 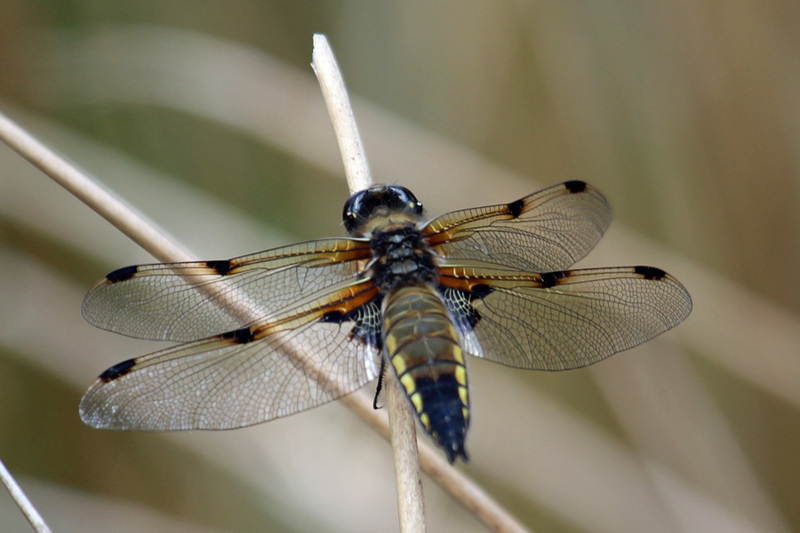 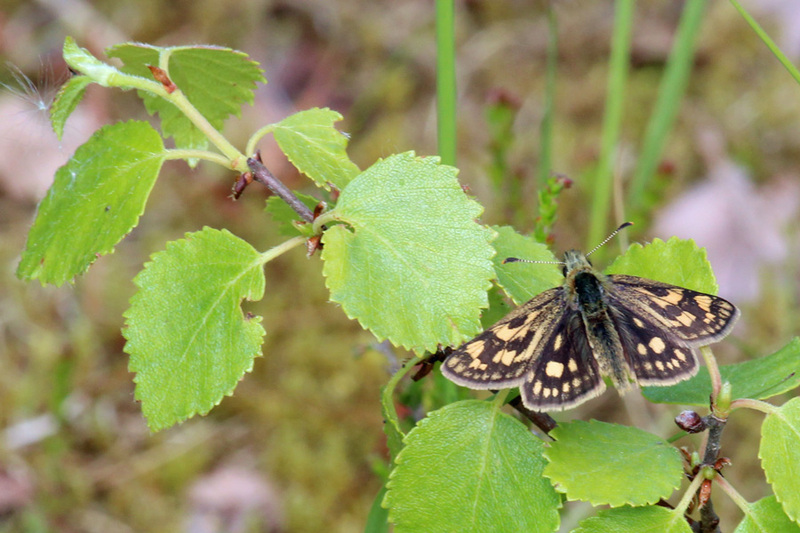 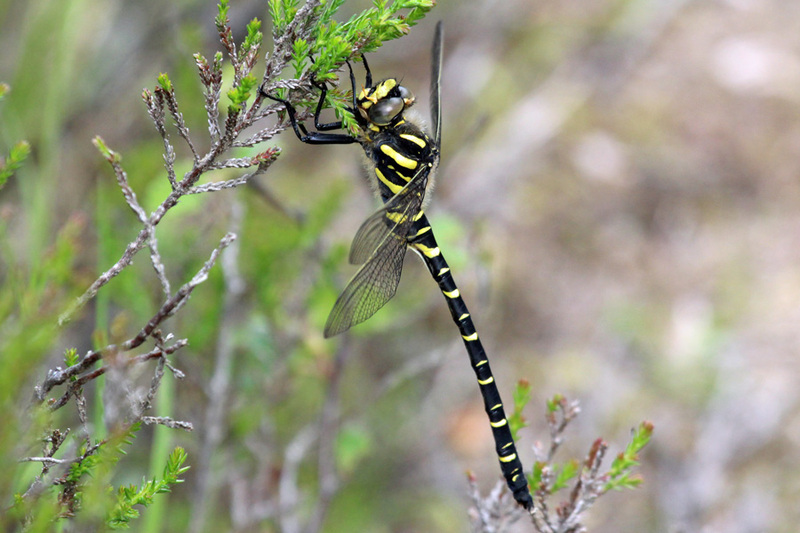 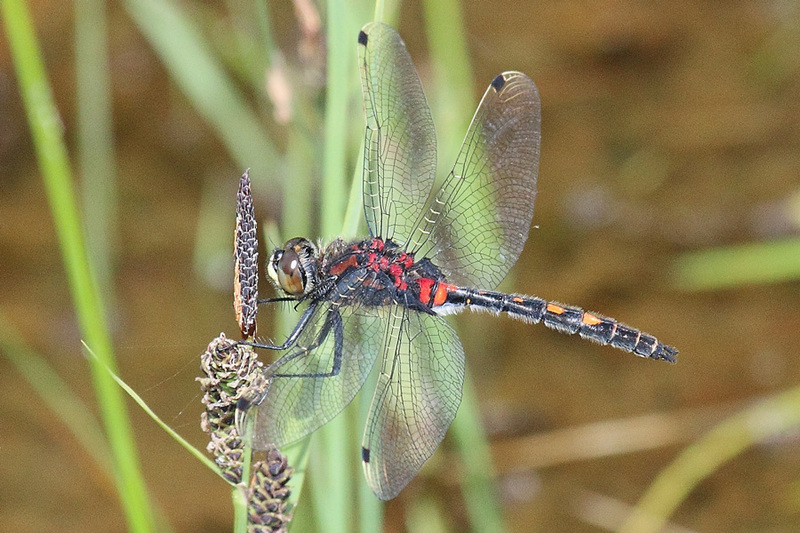 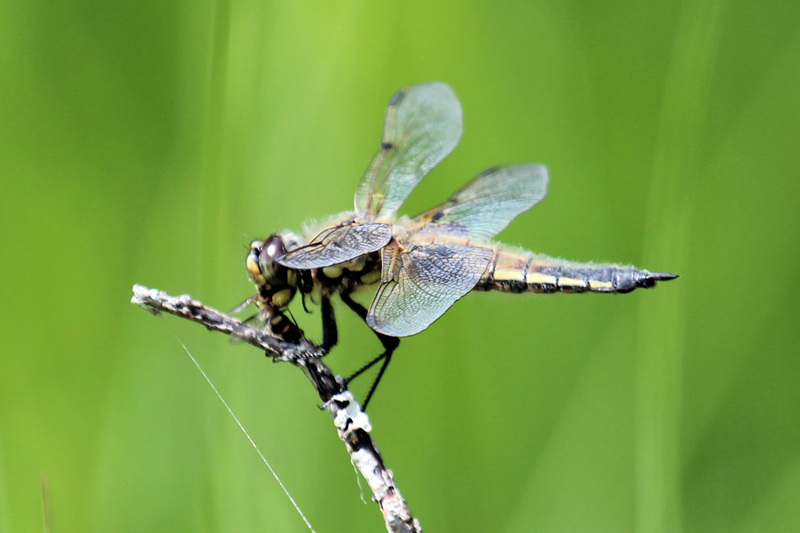 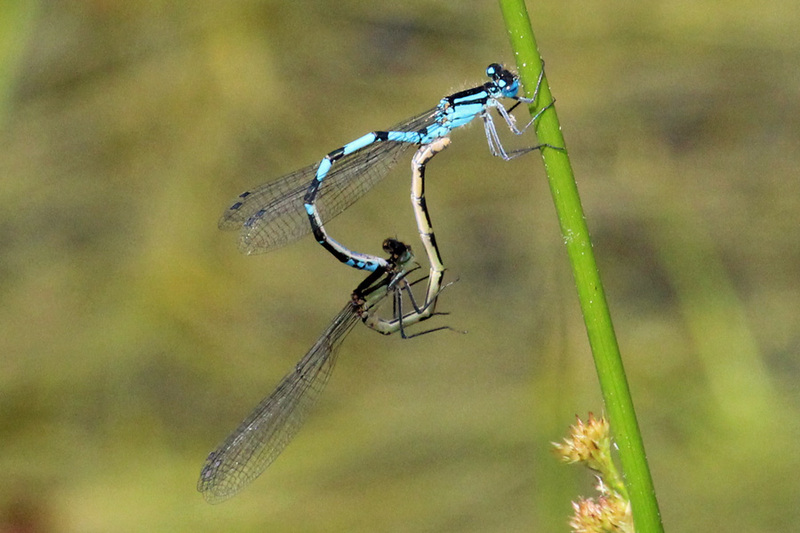 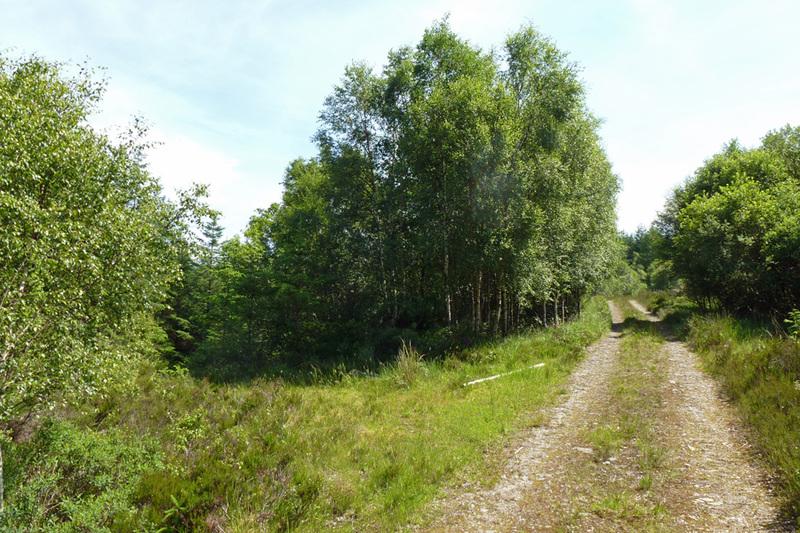 It is also a good place to see some of the rarer dragonflies, including the azure hawker, northern emerald and white-faced darter, as well as butterflies and moths characteristic of upland peatland, including chequered skipper, Scotch Argus, green hairstreak, small pearl bordered fritillary and argent and sable. 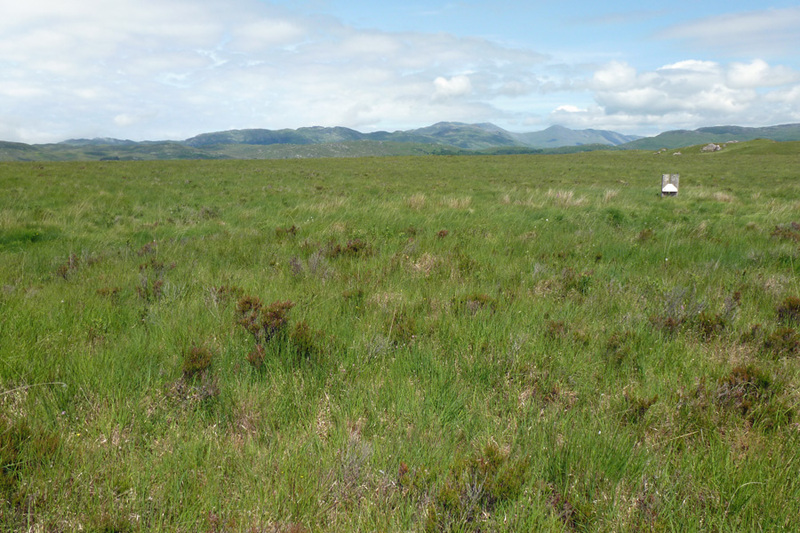 Greenshank, curlew and dunlin breed on the site. 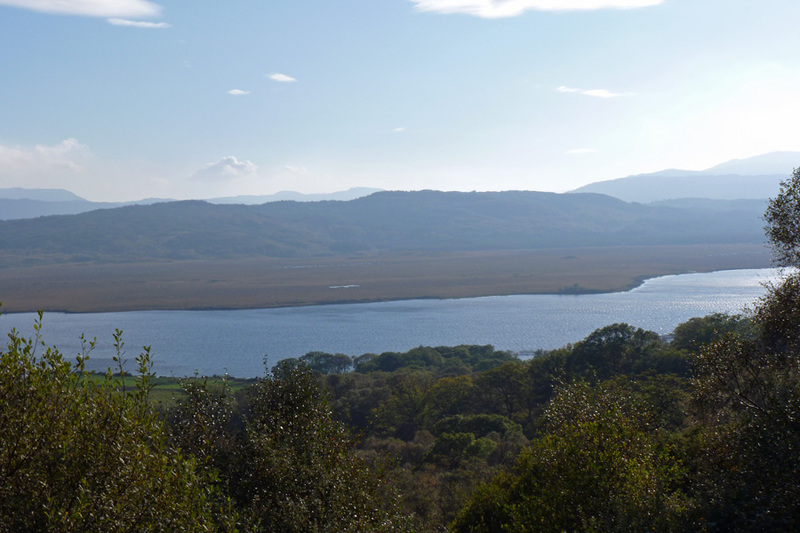 Black-throated divers are found on Loch Shiel, and hen harriers soar over the hilly ground to the south. 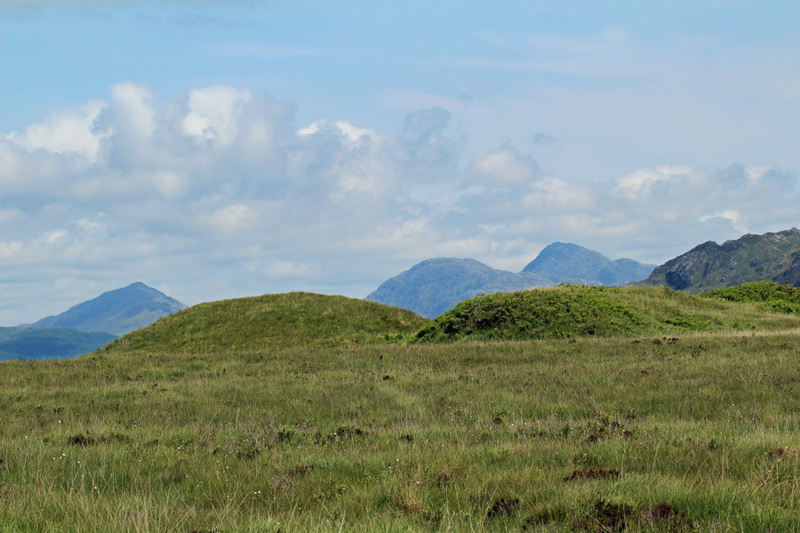 The 'eccentric' mires of Claish and the adjacent Kentra Moss also support a wintering flock of Greenland White-fronted Geese.